According to a press release from the Nashville Metro Police Department, on Friday morning detectives charged the underage suspects with criminal homicide for Thursday's killing of 24-year-old Kyle Yorlets. Three of the suspects were identified by investigators as Roniyah McKnight, 14; Diamond Lewis, 15, and Decorrius Wright, 16. While names of the two youngest suspects, including a 12-year-old girl and a 13-year-old boy, were not released because of their age. 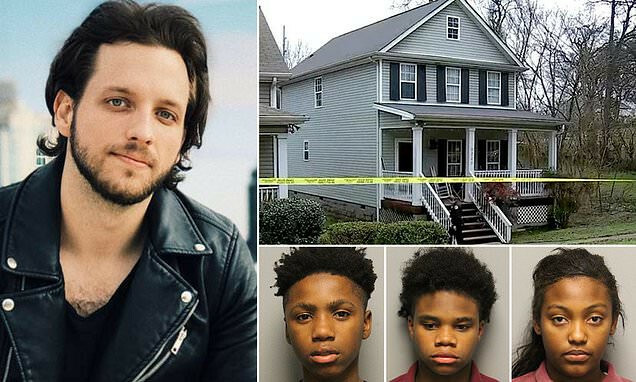 Police said the children were attempting to steal the 24-year-old singer's car and shot him after he refused to turn over his keys.